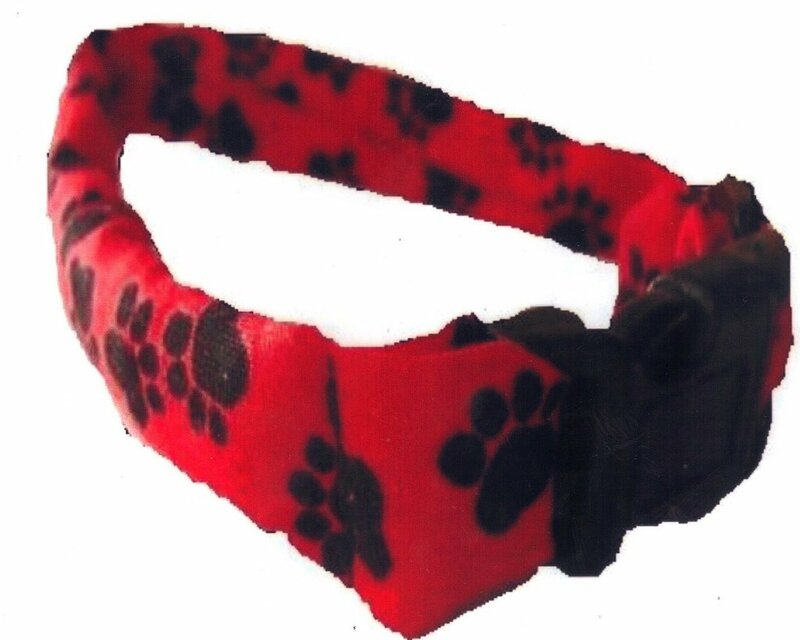 The SCALIBOR Protector Band is a tick and flea collar for dogs. 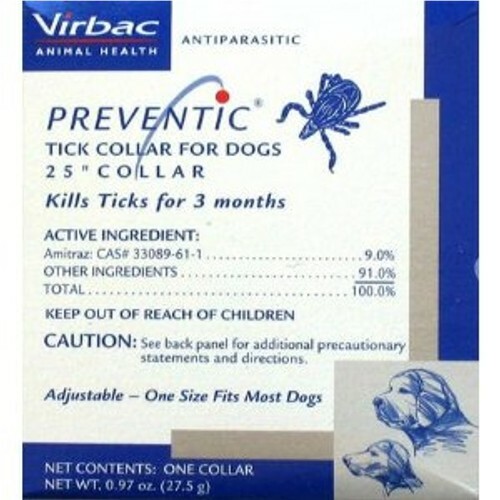 It is made by Merck Animal Health. 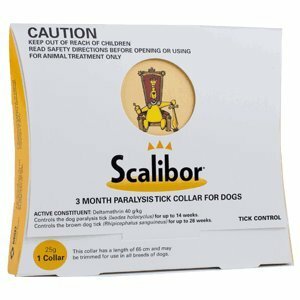 The Scalibor collar is designed to control ticks for up to 6 months. It also controls sand flies, carrier of the disease known as Leshmania. 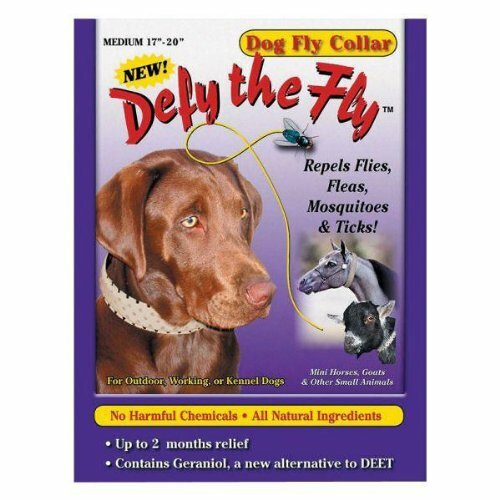 It also has an anti-feeding effect on mosquitoes for up to 6 months as well. Features and Benefits: 6 month protection Odorless Non-staining Water resistant ? 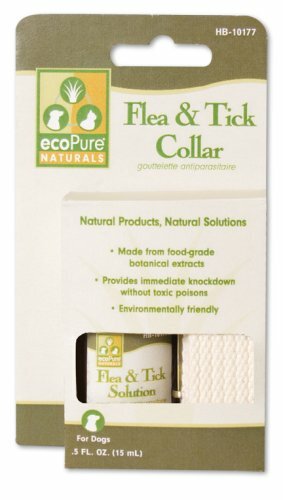 can be worn when swimming Provides long-lasting protection against ticks (up to six months) Patented insecticide/acaricide release technology Kills ticks that may transmit serious diseases Easy to use ? 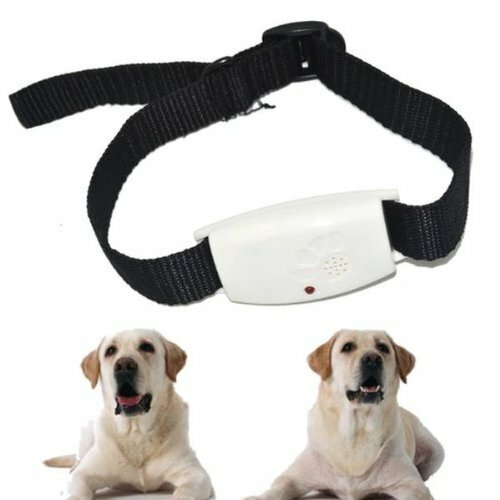 for better pet owner compliance Excellent toxicity profile ? 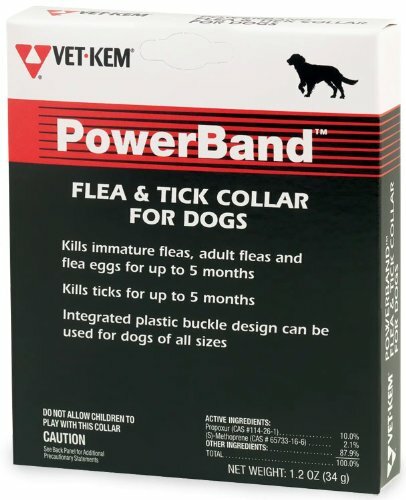 millions sold in Europe Active ingredient deltamethrin Kills all blood-feeding stages of ticks 1 Provides up to six month protection against fleas One size fits all Sold exclusively through veterinarians Mosquitoes Culex species The Scalibor Protector Band from Merck Animal Health may be used on pregnant and nursing dogs. 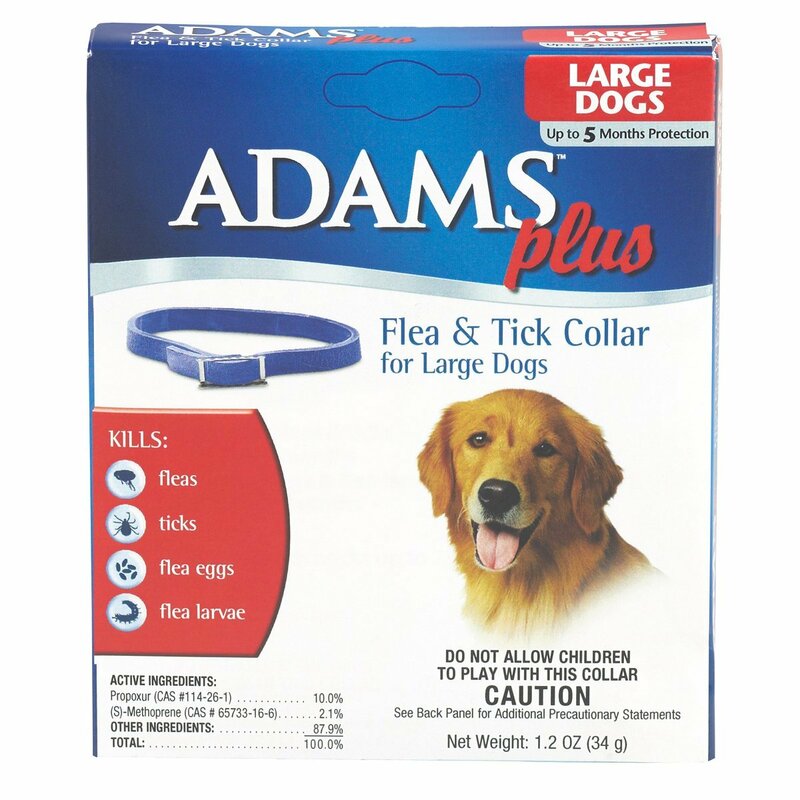 Fleas and ticks can not only cause discomfort to your pet but can also invade your home. Hartz Ultra Guard Plus is a series of anti-flea and anti-tick products that kill these pesky bugs and prevent future infestations. Its powerful chemical ingredients not only attack and kill the adult bugs but also destroy eggs and larvae. 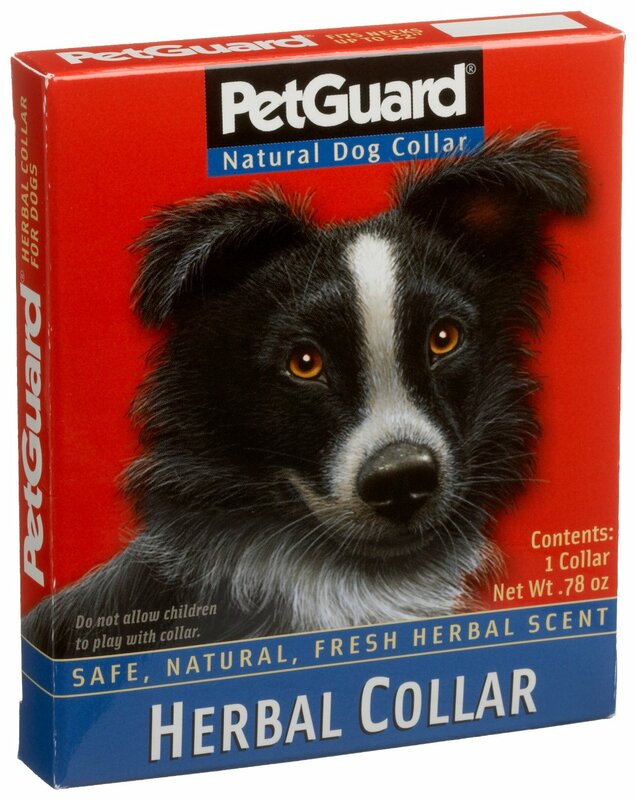 Hartz Ultraguard Plus series of products include sprays, topical solutions, collars, and more. 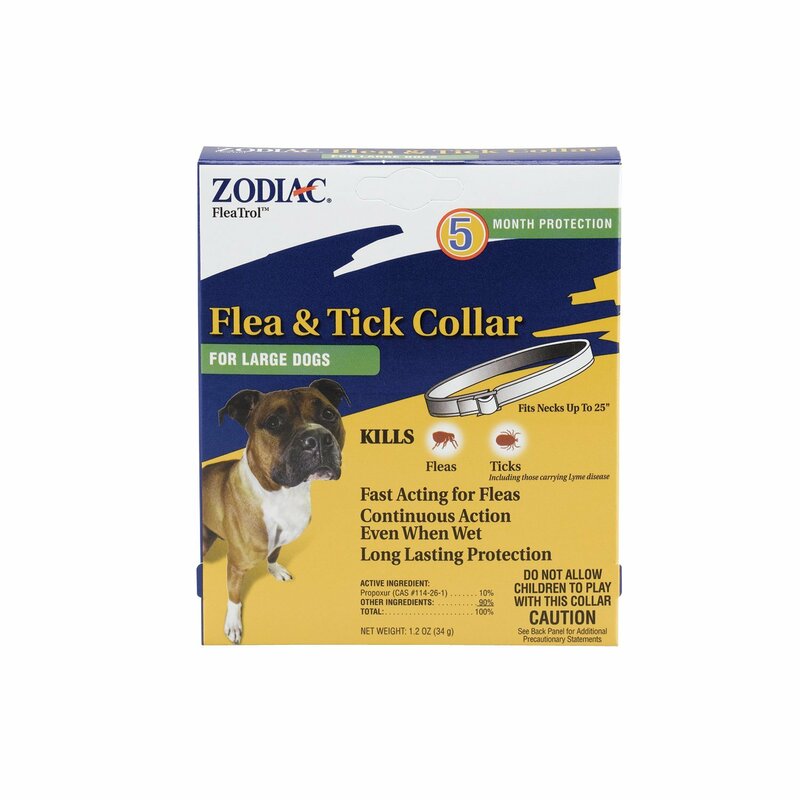 Tick and flea bites can cause constant irritation and skin rashes. The Hartz spray for dogs contains soothing agents that provide immediate relief to your dog. Its fast-acting formula promises to kill the pesky intruders within 7 days. 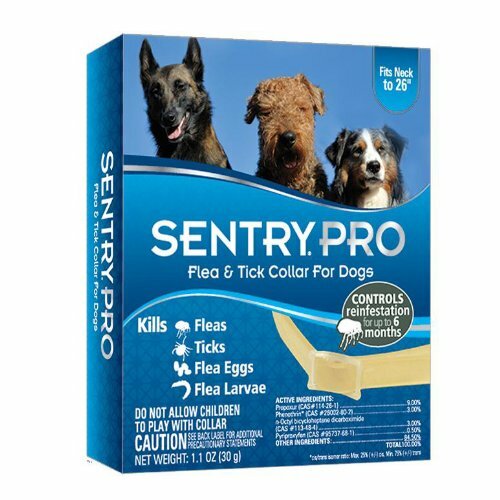 A single application also prevents the chances of repopulation as it continues to protect your pet for up to 30 days. Hartz has been in the pet care industry for over 9 decades. 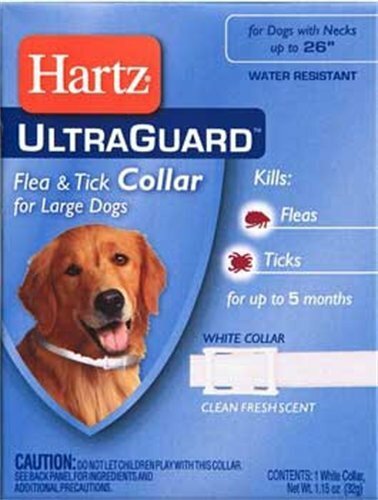 Hartz Ultraguard series products are manufactured to be highly effective against serious tick and flea infestations. 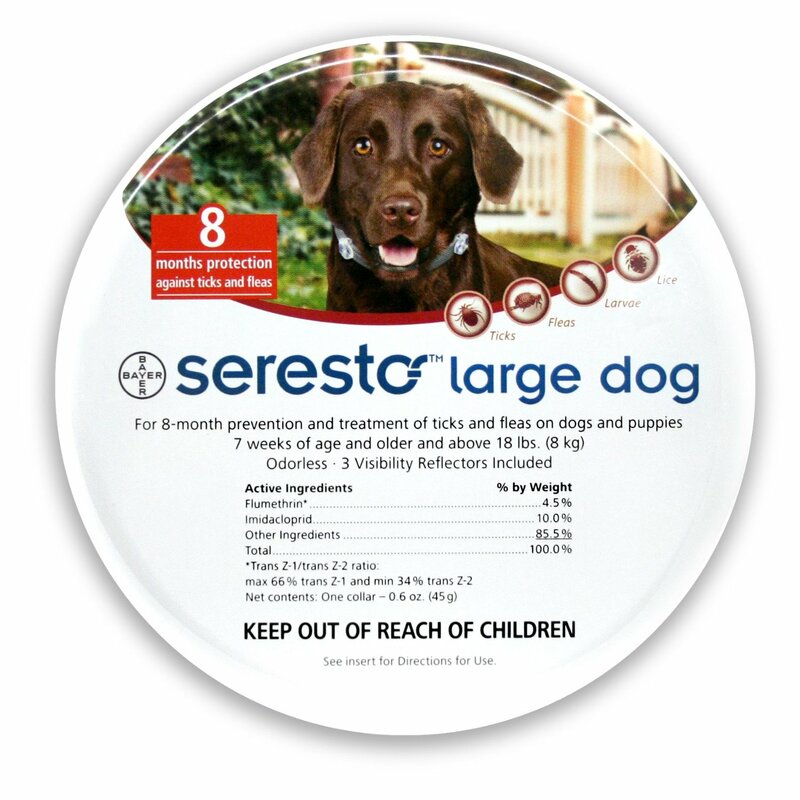 All of these products are safe for your pets and are extremely easy to administer. 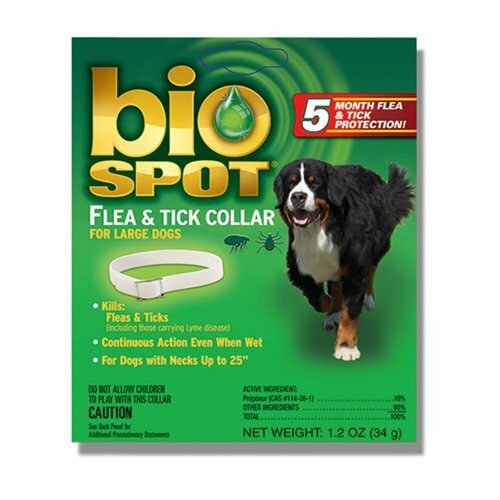 By attacking both adult fleas and ticks as well as eggs, these products control infestations amazingly fast.